There are many reasons why customers are slow to adopt e-invoicing. But the single biggest obstacle is their system’s inability to accept a truly electronic bill that can automatically feed into their accounting solution. Fortunately, there are strategies your AR department can take to make life easier for both you and your customers, facilitate the process, and maximize the success of your Accounts Receivable Automation project. 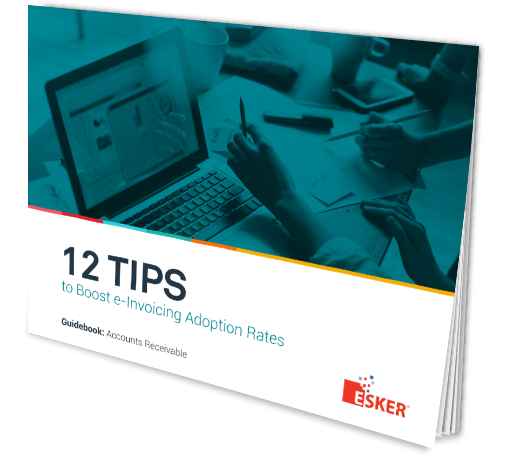 In this guidebook, we share 12 strategies our customers use for boosting their e-Invoicing adoption rates. Hope you can find a few that work for you!